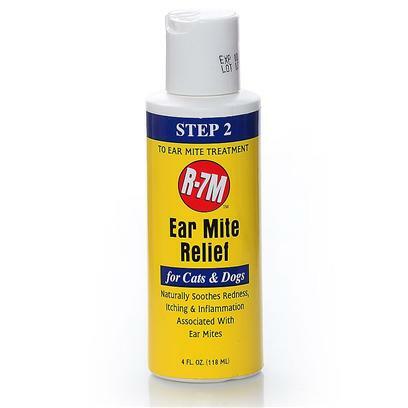 Options Available: R-7M Ear Mite Relief, 4 fl. oz. Clears ears quickly, easy to use.